Breakfast and networking with a large sales force of fellow LeTip business networking members in the beautiful Archer Hotel in downtown Napa. Meetings every Thursday morning 7:00-8:30 a.m. Bring a stack of business cards! Over $600,000 in shared business so far in 2018! 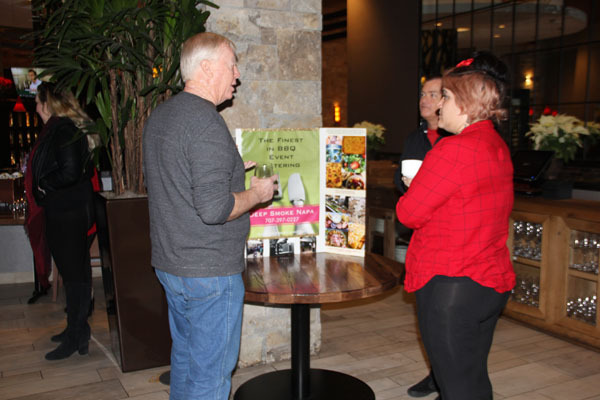 LeTip Napa's quarterly mixers are a great opportunity to introduce your business associates to the members of LeTip Napa. 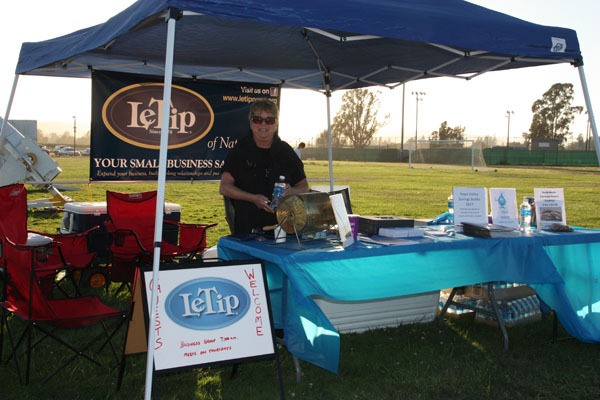 LeTip Napa is a proud sponsor of the American Cancer Society's fund raiser Relay For Life. 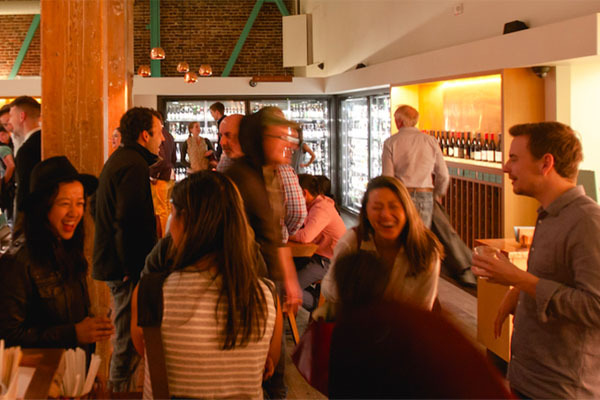 LeTip Napa members enjoy this great marketing opportunities while supporting our community. LeTip Napa has an active social media and online reviews campaign for our members, and a fantastic backlink on our own web site to yours. 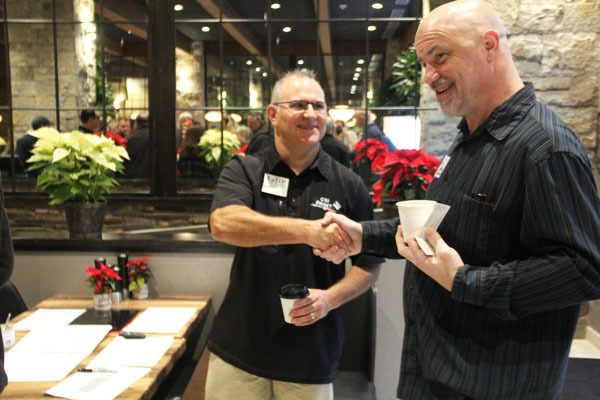 Each week a different member is the "Showboater" to showcase their business with a mini-booth at the entrance to the meeting. 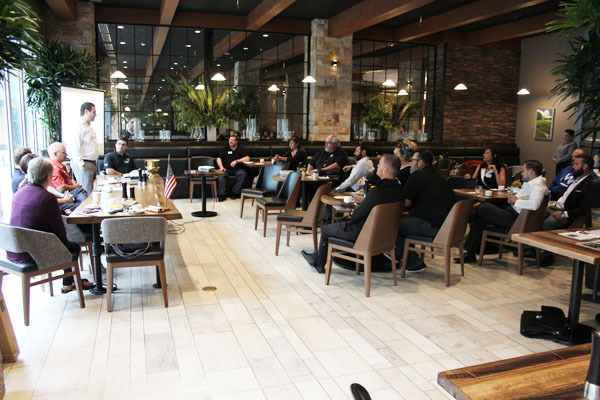 Each week a different member is the greeter, providing a great way to build connections among members we might not otherwise have got to know. 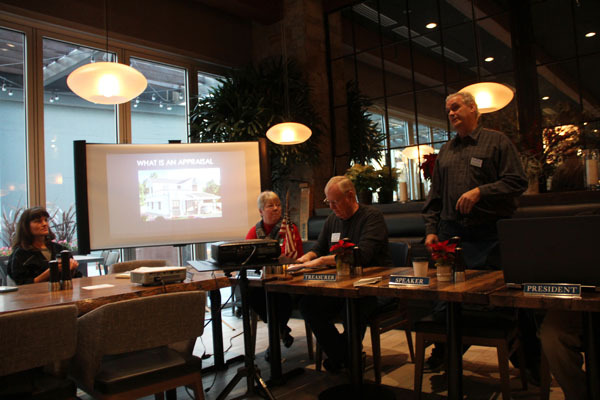 Each week a different LeTip member speaks at some length about their business to help educate us on how best to help market them. • Generates psychic income… that good feeling we get in our hearts when we help another toward success.